Many months in the making, finally here they are! 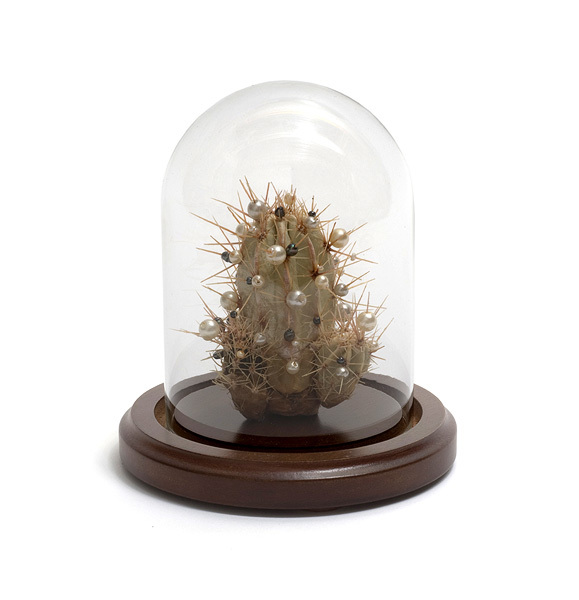 Very limited edition, preserved, adorned cacti arrangements. 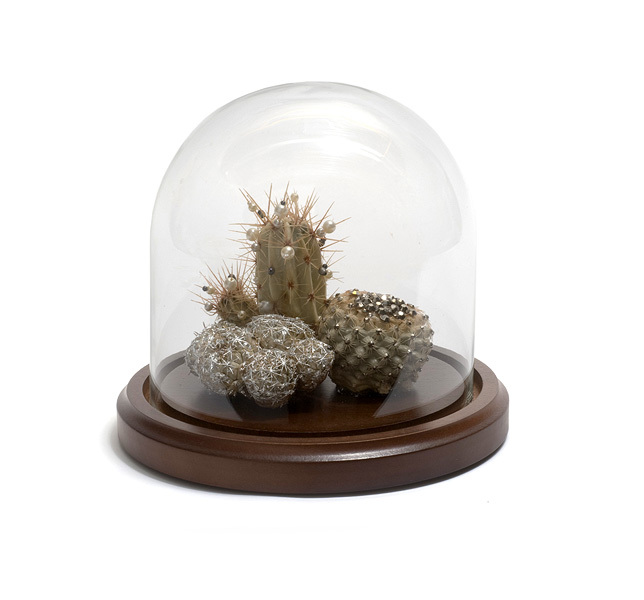 Small has sold out, but there are a couple large domes left. Check out the new page of commissioned works.